If you’re looking for a shredder but are worried about the noise, then this Handy Electric Silent Shredder is the ideal solution. 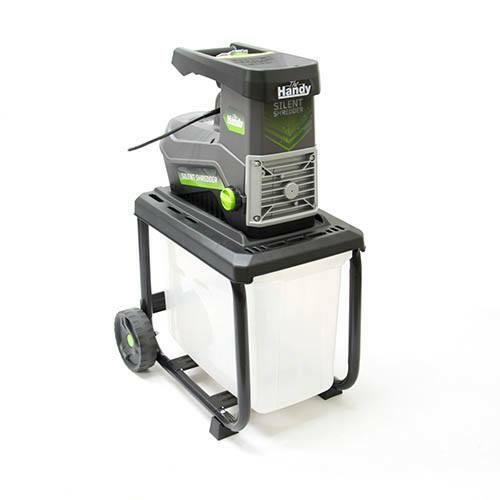 Ultra-quiet but with a powerful 2500W motor, the Handy Silent Shredder will shred garden waste material of up to 40mm diameter but its quiet gear crushing system will ensure noise is kept to a minimum. The Handy Electric Silent Shredder also has a robust tubular stand with large wheels for easy transportation and has overload protection for the motor.